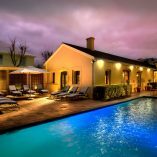 Stay 6 nights at The Portswood Hotel located at the V&A Waterfront. 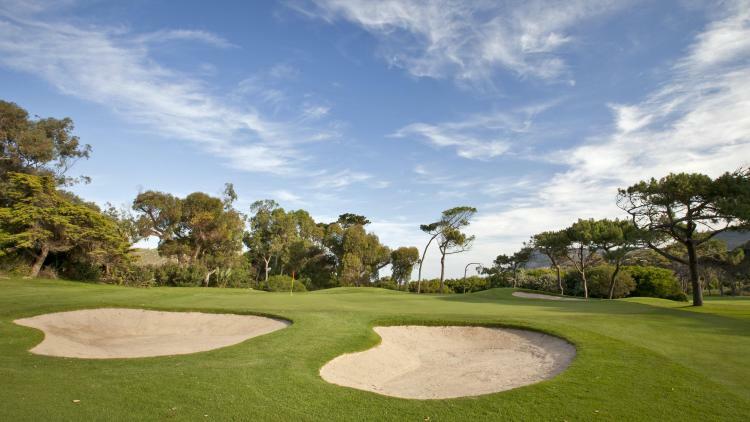 Play rounds of golf at Royal Cape, Clovelly and Westlake. 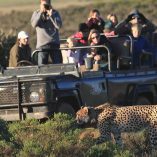 One of our qualified tour guides will take care of all your transfers, private sightseeing and wine tasting tours. 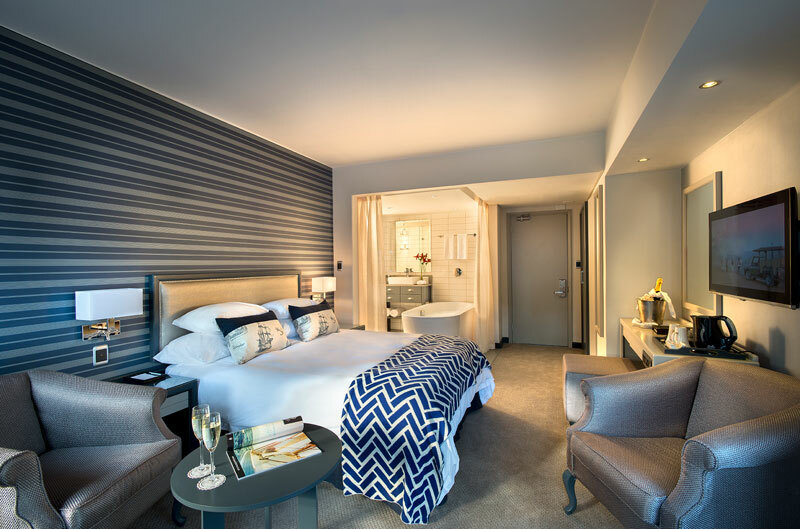 Located at the trendy V&A Waterfront, The Portswood offers guests superlative accommodation, stunning cuisine and world-class service. The Portswood offers you a choice of 59 twin rooms, 35 double rooms or 9 suites. 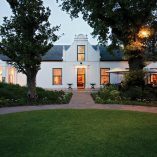 This beautifully restored national monument with its rich history, is the perfect setting in which to savour the best of Cape Malay cuisine. Patrons can sample a wide selection of mouthwatering local dishes at lunch or dinner. Arrive at Cape Town International. 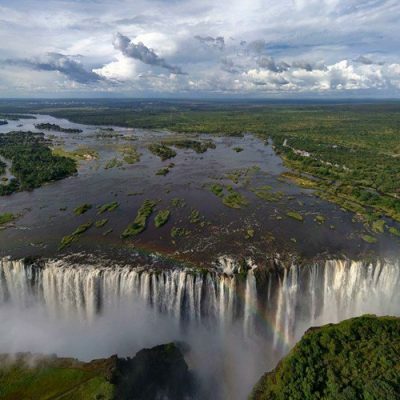 You’ll be welcomed at the airport by a Golf 2 Africa Guide, who will assist with your luggage and transfer you in comfort to The Portswood Hotel, V&A Waterfront. 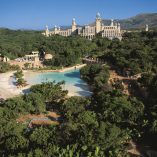 Check in and spend the remainder of the day at leisure beside the pool. 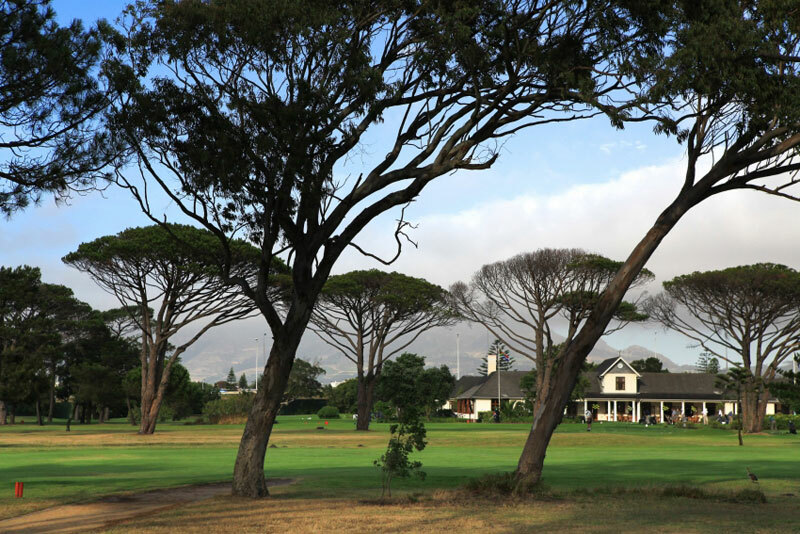 Tee off at Royal Cape Golf Course after breakfast. After golf you’ll be meeting your guide, who will transfer you to the V&A Waterfront. 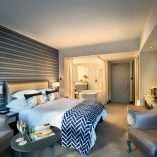 Explore the V&A Waterfront at your own pace and return to the hotel after dinner. 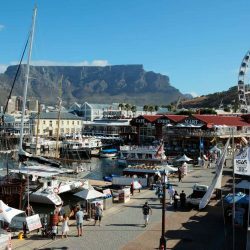 Enjoy breakfast before going on a full day tour tour of Cape Town and the city’s famous tourist attractions. 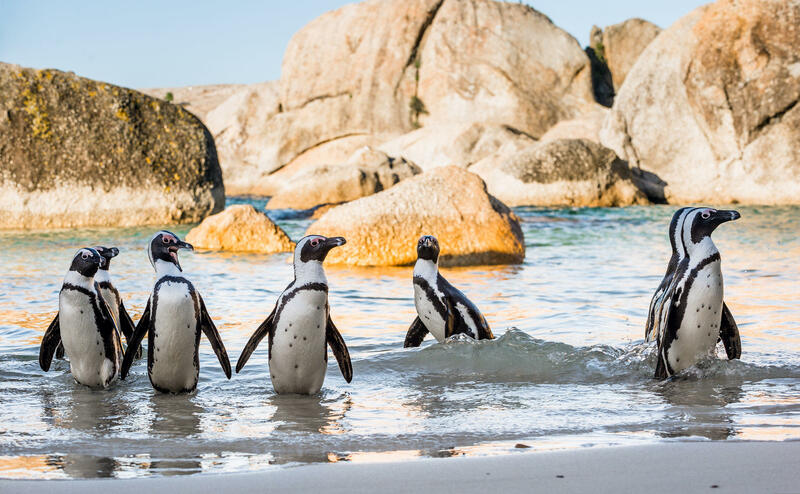 Visit Bo-Kaap, the penguins at Boulders Beach and the Castle of Good Hope. Return to the hotel before dinner. Have a delicious breakfast before your transfer to Clovelly Golf Course. 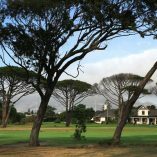 Clovelly was designed by Dr Charles Molteno Murray, one of the best known golf architects of his day. 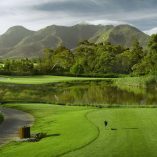 Advocate Bobby Lewin was responsible for much of the magnificent landscaping.Together they produced one of Cape Town’s most picturesque and challenging courses. 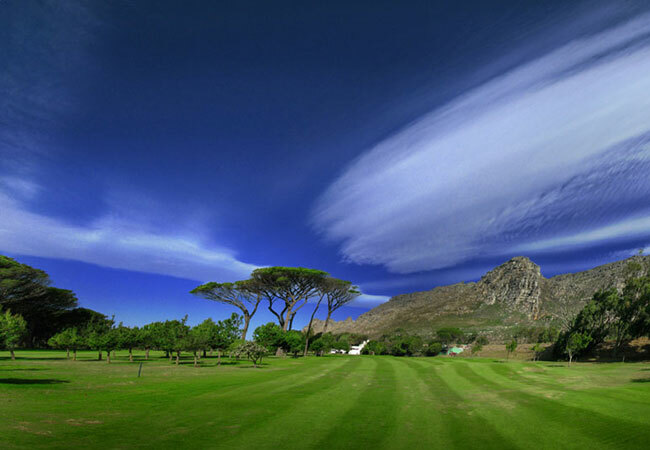 Visit Table Mountain for an afternoon sightseeing excursion after golf. Meet your guide at reception after breakfast. 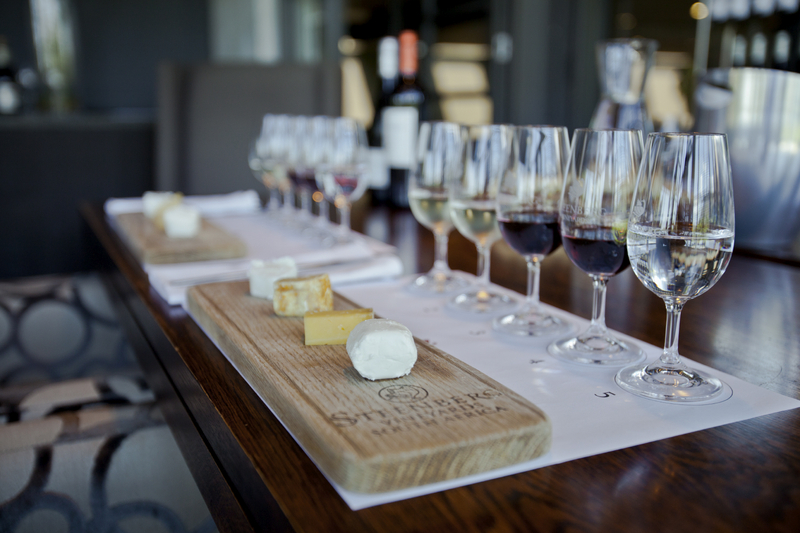 Today you’ll embark on a full day wine tasting tour. 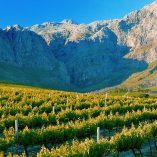 The Cape Winelands are surrounded by majestic mountain ranges and fertile green valleys. 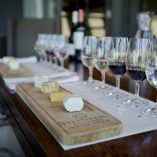 The region has a Mediterranean climate and the winter rainfall of the south-western Cape helps producing some of the best wines in the world. 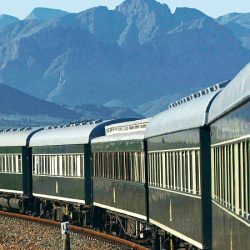 Towns and villages in the Cape Winelands have many historic homesteads, museums and monuments to discover. 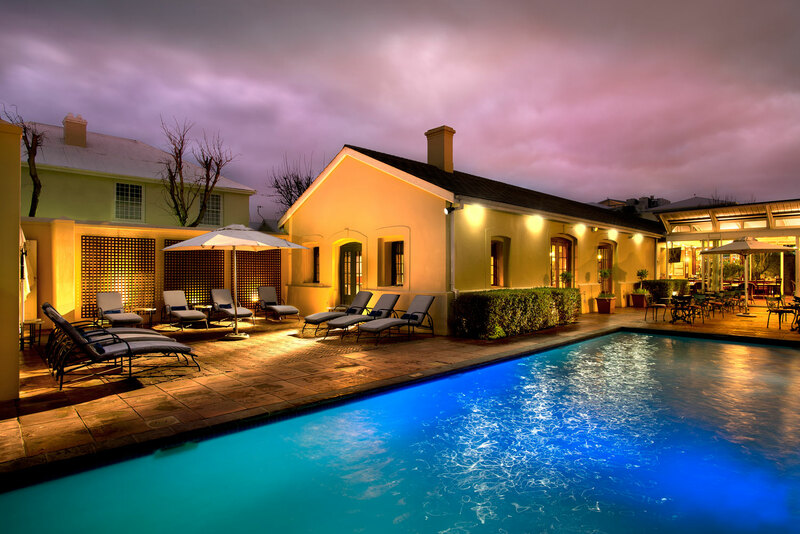 Visit famous wine estates such as Boschendal and La Motte before returning to the hotel. After breakfast you’ll be transferred to Westlake Golf Course. 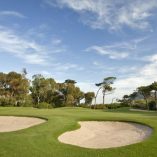 A main characteristic of this course is the openness of its layout. The fairways are fairly wide and short and this, provided you stay out of trouble, makes for a potentially low scoring round. 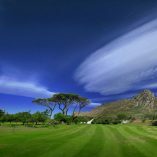 Go on a sightseeing excursion in the Constantia valley after golf. Enjoy breakfast and a relax at the hotel before checking out. You’ll be transferred to Cape Town International, where you can do some last minute duty free shopping before boarding your flight back home.